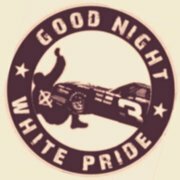 Welcome to the Miscellaneous Auto Racing Megathread of 2017. This is the place to discuss racing that isn’t NASCAR, F1, Indycar, and Formula E. Mainly it’s been WeatherTech Championship Series or the World Endurance Championship or British Touring Car Championship. Other stuff is welcome like all the GT3 championships in the world (Pirelli World Challenge, Blancpain, regional GT3 championships), WTCC, Formula E, what have you. This is the premier that all of the manufactures want to compete in and win. This is the 5th year under the FIA this championship is running with . Schedule this year hasn't really changed this year. Classes include LMP1, LMP2, GTE-Pro, GTE-Am. In LMP1 last year, Porsche was again the team to beat but also Audi and Toyota were much stronger though both of them let races slip through their hands most notably Toyota in the last 5 minutes. Due to Dieselgate, Audi is leaving leaving a new R18 stillborn, Joest has to find a new project to do and LMP1 is now in a dangerous situation with only 2 manufactures in it's top class... oh and the forgettable Bykolles team as well. 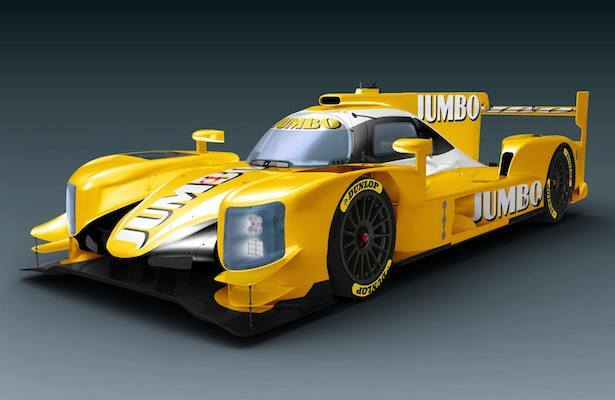 LMP2, car counts are looking up with Rebellion joining LMP2 and general excitement for the new LMP2 cars. 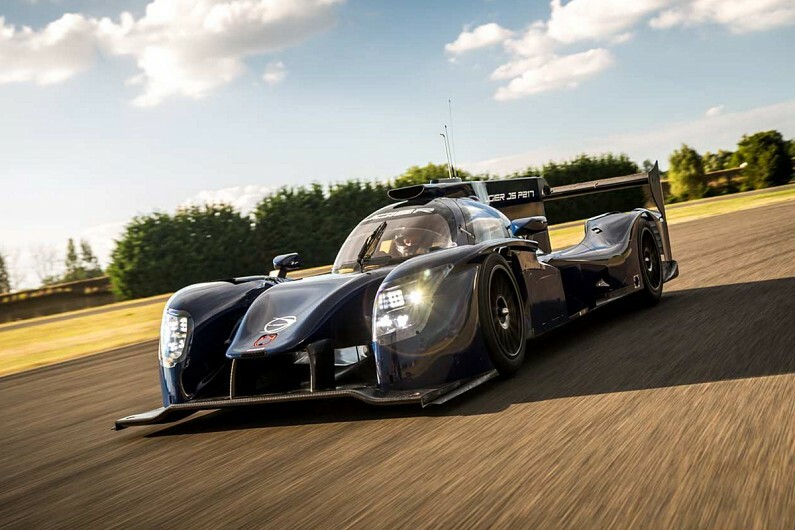 Manufacturers include Riley/Multimatic, Ligier, Dallara, and Oreca. DPi's are not allowed at Le Mans or any WEC race which are based on LMP2 cars. GTE=Pro and Am is business as usual with many teams and a couple manufactures having their big dogs running for the championship and many fans crying Corvette isn’t running full time. The European Le Mans Series is actually a good rear end series with tons and tons of prototype racing and some GT racing. Helps having a super strong LMP2 count since it’s the cheaper than using LMP1 and has made a big step in power in the new LMP2 class. 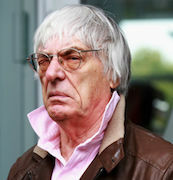 With the driver ranking system allowing a silver or bronze driver in the car, it makes guys who have wads of cash from their totally respectable, not breaking any laws whatsoever businesses and race fast cars. LMP3 cars are starting to get their car counts up very well and getting many competitive teams together. Also GTE class, nothing too special in the class though. 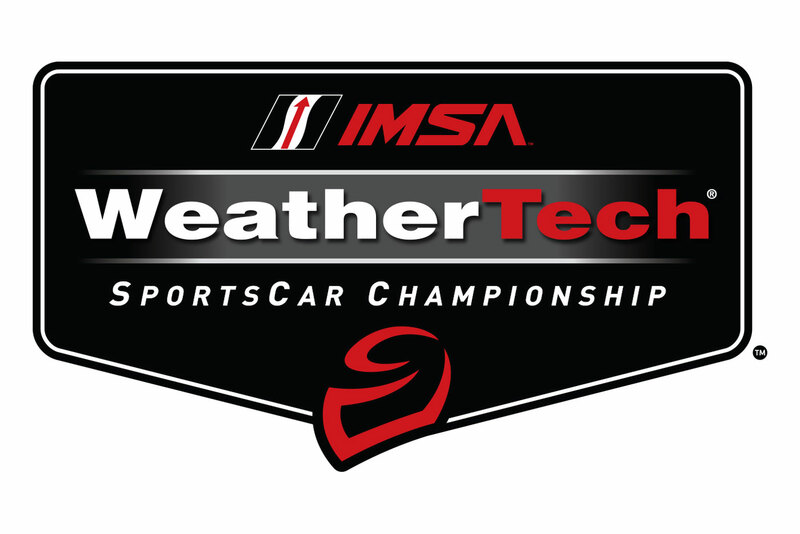 The 4th Season of WTSC, IMSA, whatever you want to call it. 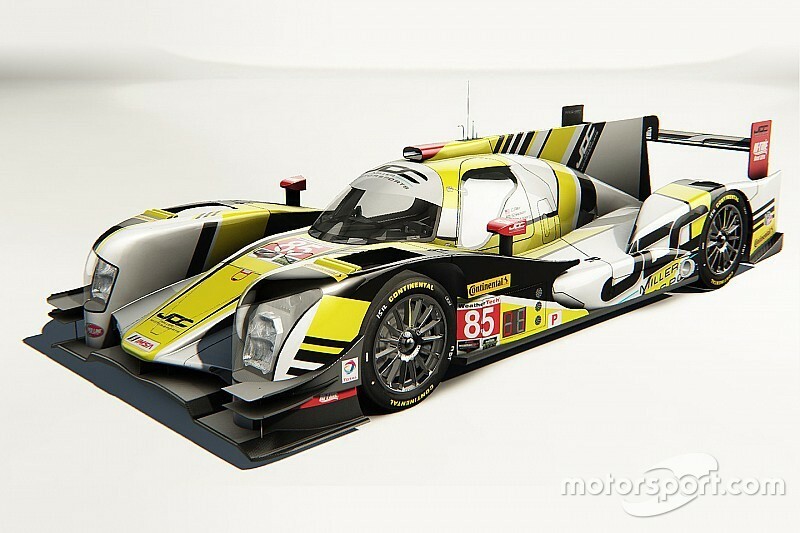 The big thing to watch for this year is the completely new look to the Prototype class. 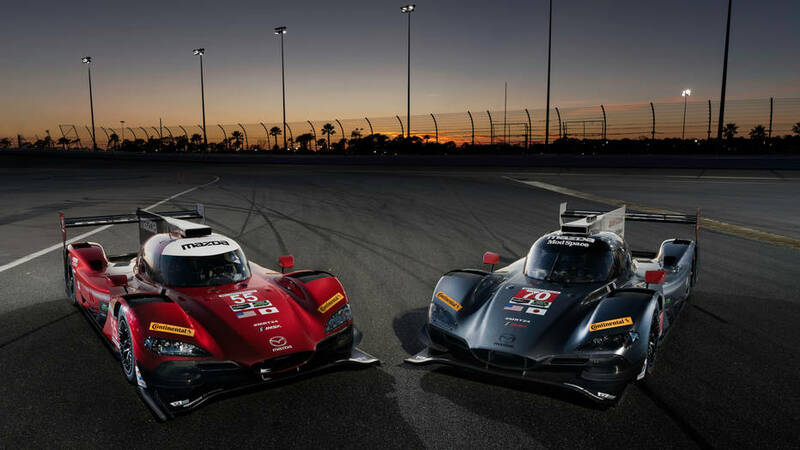 Still uses 2 different cars but we now have the new LMP2 class and the modified LMP2 class which uses their own bodywork and engine, Daytona Prototype International. So far car counts will be massive with the impending death of LMPC. All of the rich guys are taking their ball to LMP2 which will allow them to go to Le Mans. 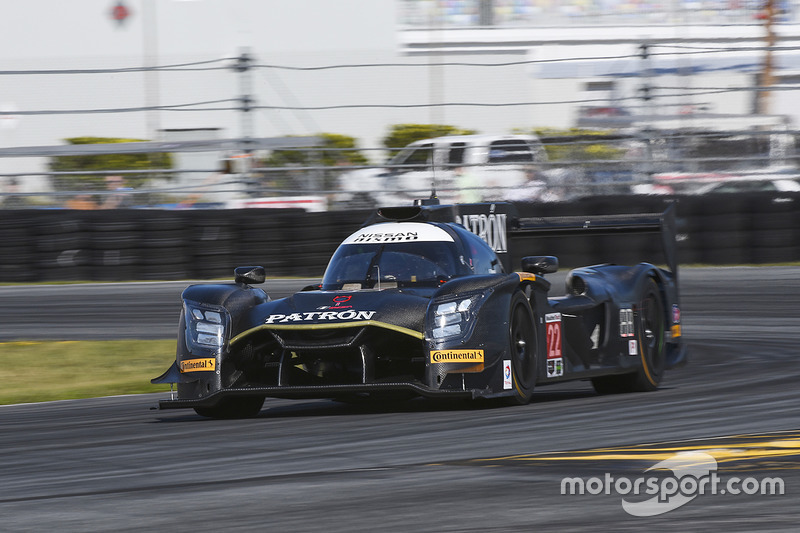 Manufacturers that have thrown their hat in is Cadillac (3 cars), Mazda (2 cars), and Nissan (2 cars). GTLM as always will be a barn burner with a new Porsche to move the engine up to a mid engine car and continued fighting by everyone else. 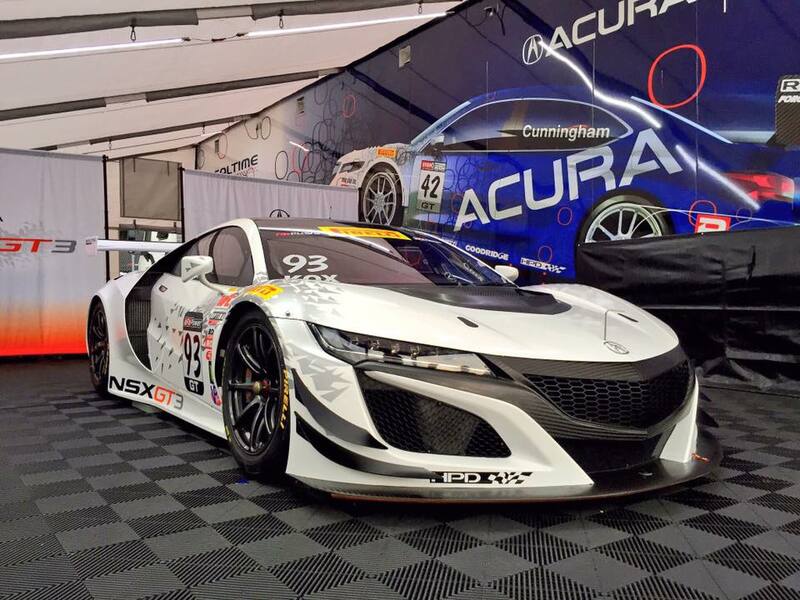 GTD continues to get stronger with Acura and Lexus bringing about their new cars. With the usage of GT3 equipment, more and more int'l teams are thinking of racing in America such as the Land Motorsport team, Grasser Racing Team (Lamborghini factory team), Manthey, and others who were rumored to race at Daytona. 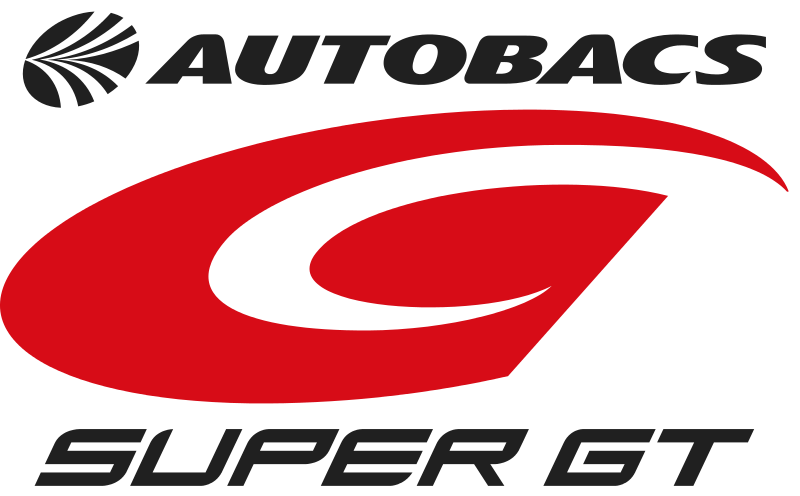 Super GT - Top Sports-car Racing Fun Time! 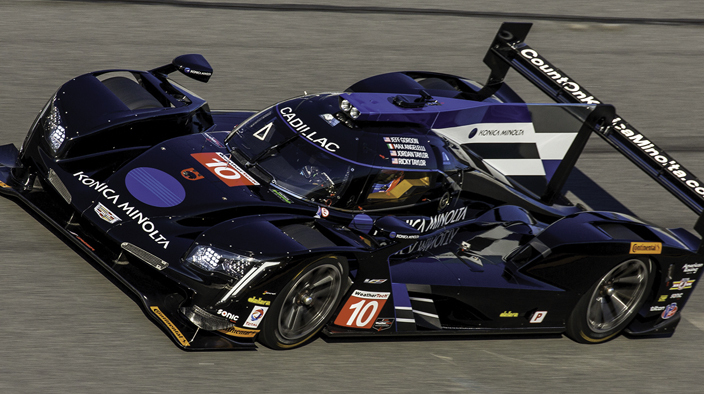 The beauty of sports-car racing is how specialized it becomes in different places while using some of the same pieces. This holds true for the Autobacs Super GT championship, Japan's top-level sports car series and one of the more competitively balanced, interesting, and fun-to-watch racing series out there. With a 20-plus year history, a legacy of awesome and batshit crazy cars, and fun action, it should definitely be on your radar. 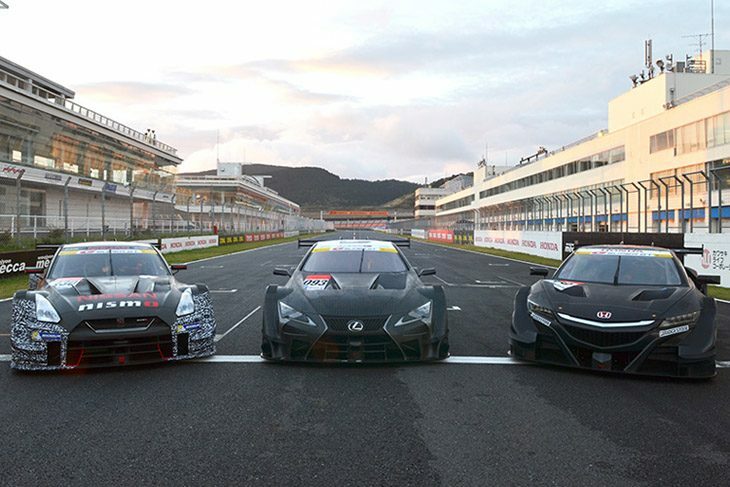 The Super GT series consists of two classes: GT500 and GT300. This means there are two races within the event happening at the same time. GT500 cars have white windshield strips, white headlights and white number plates; the GT300 cars use yellow. All cars have two drivers, with some teams using three for the 1000 kilometer endurance race in the season. Pit stops are mandatory, tires and fuel etc. GT500 is the top level class. Teams campaign factory and factory-supported cars in the form of the Nissan GT-R, the Honda NSX (sans hybrid), and from 2017, the Lexus LC500. These cars are built using a shared tub with DTM, and also use the 2.0 liter 4-cylinder turbo base as also agreed with DTM. The teams develop their engines and aerodynamics, in addition to the rest of the chassis. Each manufacturer has good and bad teams. 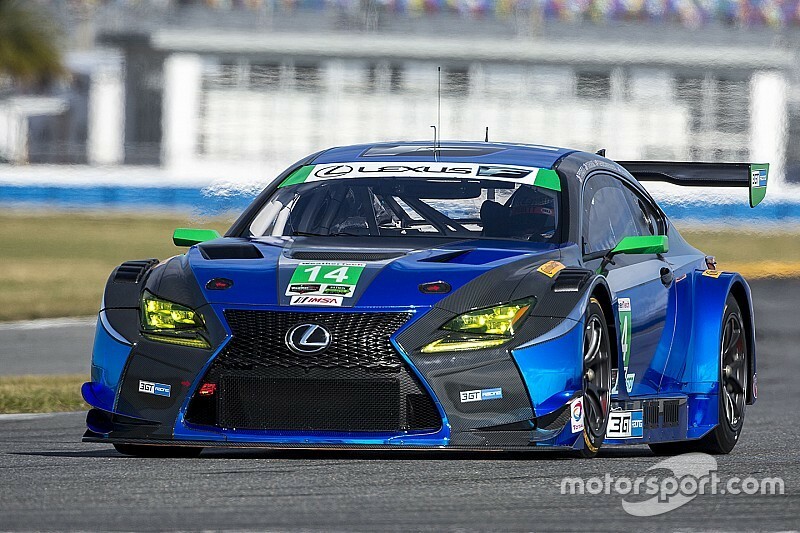 The last few years, the #1 Motul Nissan and #12 Calsonic Nissan were the standouts (the #24 and 46 both competitive), the #38 ZENT Toyota and #37 Keeper TOM'S car were the lead Lexus cars, and the Hondas were...there, I guess? The #17 Keihin car competed, but on the whole, the NSXes haven't been fast enough. Hopefully their trials and tribulations will lift a bit next year, as Mugen returns with a team in the championship too. The last few years have seen the factory Motul Nissan team match consistency with speed and win the title, but with much of the same in 2016, one of the longest-running teams in the competition, the #39 Denso SARD team, FINALLY took home the title at the last race of the year. This means a driver's title for former Worst Thread favorite Heikki "Fast Heikki" Kovaleinen, who's now enjoying life as a factory driver in Japan. There's enough good drivers and balance between three makes to mean the racing is great, and even between drivers in the same make, there are great battles. The "red" and "blue" Nissans have gone at each other as hard as any drivers in the world at times, same with the Lexuses. It's fantastic to watch. GT300 is the lower-level class and consists of cars following two main rulesets: GT3 and JAF (Japan Auto Federation aka Super GT). Plenty of GT3 cars are represented in Super GT, including the Nissan GT-R, Mercedes AMG-GT and SLS, Lamborghinis, BMWs, Porsche 911s, Audi R8s, etc. All the ones you'd expect from privateers. The other cars fall under homologation from the Japan Auto Federation, thus allowing for some wonderfully batshit crazy local creations to join the party. These come in a couple flavors. First, you have the infamous Toyota Prius. Operated by a Toyota dealer team in central Japan, the two cars are shaped like Prius sedans and used the Prius hybrid drivetrain but are mid-engined and make use of a Toyota LMP engine. Again, in a Prius. The other factory-supported oddity is the Subaru BRZ, which is operated by Subaru Sports and makes use of a standard layout but uses the old WRC engine. This sounds absolutely sensational in person, btw. The second format are what's called Mother chassis cars. These are a common tub/safety cell and share a "GTA" V8 engine roughly based on an older Nissan V8. Four teams competed with these last year, three as Toyota 86s (including the Tsuchiya team which won the championship) and one as the Lotus Evora. Another one has been unveiled in the offseason - another Toyota dealer team, running a Mark X sedan based off the Mother chassis. That all these cars are balanced well to be competitive is reason enough to watch Super GT. The last point to make is regarding the tires. 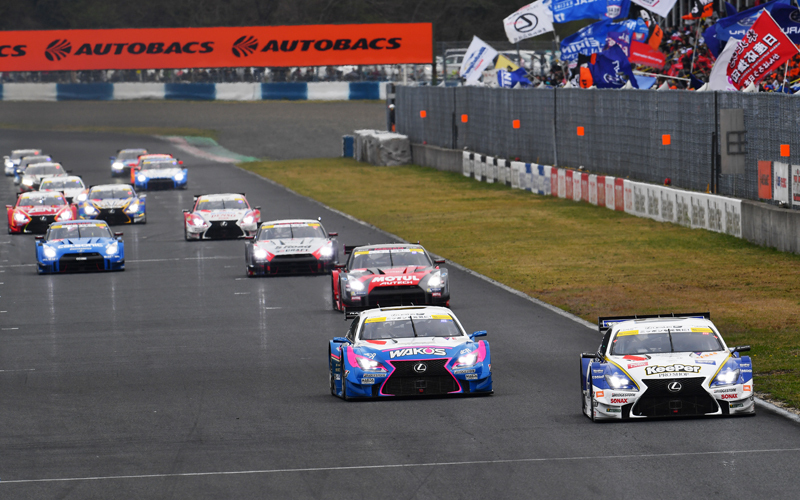 To put it simply: Super GT is the last series with an active tire battle between multiple manufacturers. 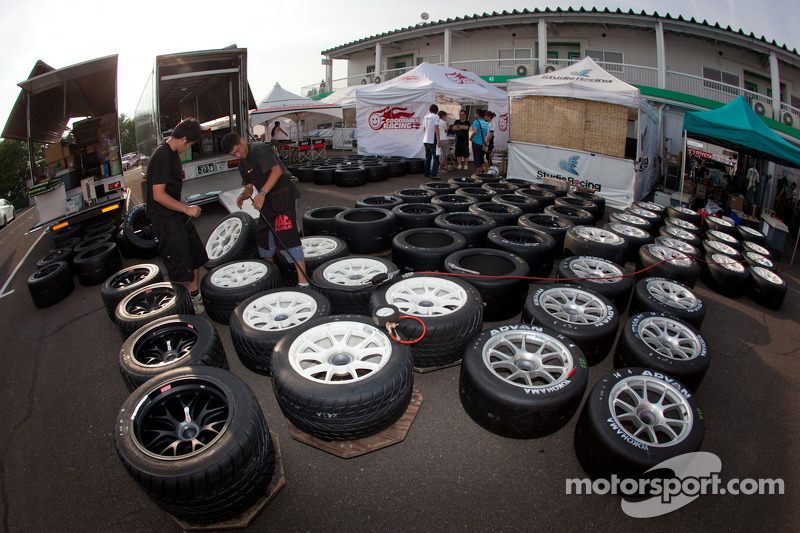 In GT500 and GT300, Michelin, Bridgestone, and Advan (Yokohama), and Dunlop all provide teams with tires that are developed throughout the year and actively help the teams to go farther than they could on a spec tire. Secretly, that's the reason why Super GT and DTM haven't shared a race yet - DTM cars on spec Hankooks would get smoked by any of the Super GT crews. How fast are they? This year, the GT500 race fastest lap at Fuji Speedway was a 1:30.6. 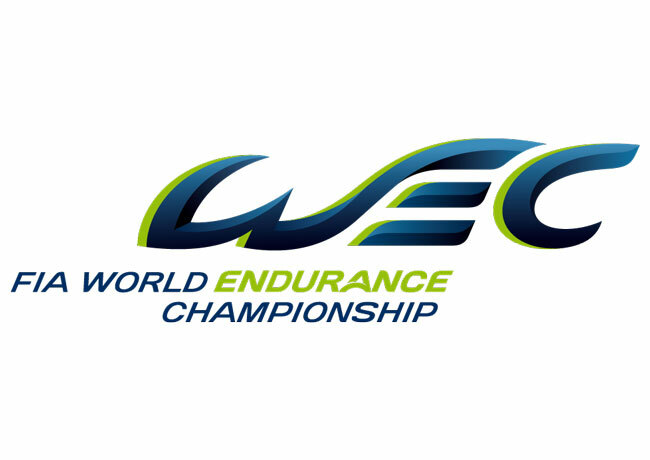 That's two seconds faster than the best in-race time for the WEC LMP2 cars. A lot of that is down to the sticky, sticky rubber. LETS ENJOYING GT RACING 2017!!! Started in 2005 this class of GT cars was built with the intention of bringing in several one make series cars and really any racecar under homologation rules to run in this series. In this way you get a vast amount of cars from McLaren 650’s to Bentley Continental to Chevrolet Camaro.. Usually not ran by a factory team but by privateers and rich people who can fund these cars. That’s why at Spa you get 60 some odd cars for the running and most like to get Ferraris Lamborghinis and almost kill people with them if the 2014 race was any idea. Cars of all sorts can be made put into GT3 by homologation rules and balance of performance so you get such a wide array of cars, but it’s preferable to get newer cars with development closer to the manufacture (looking at Bentley, Cadillac, and McLaren). 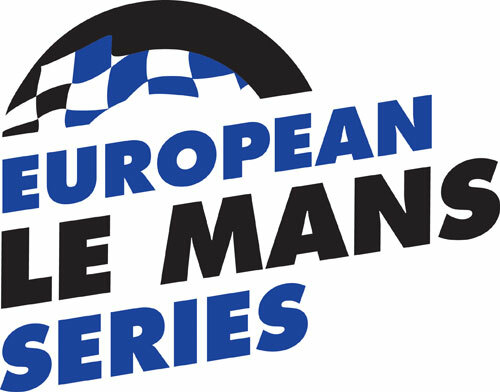 Pro/AM – for entries featuring a maximum of two (2) professional / seeded drivers. Am – for entries featuring a maximum of one (1) professional / seeded driver. The GT4 class was created to support the GT3 class with a true low tech amateur sports car series. The GT4 class consists of cars that are much closer to the road cars they are based on over than the other classes featured here. GT4 cars are often referred to as "Track Day" cars, as they are at price points that make them very accessible to gentleman drivers who want racing experience. The GT4 class is often seen accompanying GT3 classes in series around the globe. You'll also see GT4 class cars compete in single make series. The sloppy seconds, whatever's left over that SRO let in to fill out the grid. For Bathurst, expect lots of MARC V8 Supercars, and the occasional random race converted street car that doesn't fit somewhere else in the grid. e: could you link the old misc racing threads, thanks! 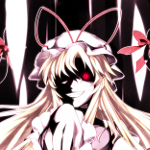 Could someone with archives get those links and I'll toss them into the OP? 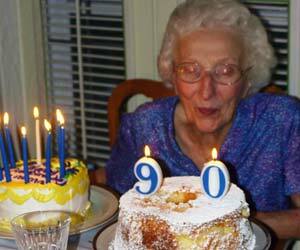 e: Nevermind I got archives just so I can look at old stuff. Have those up here soon. 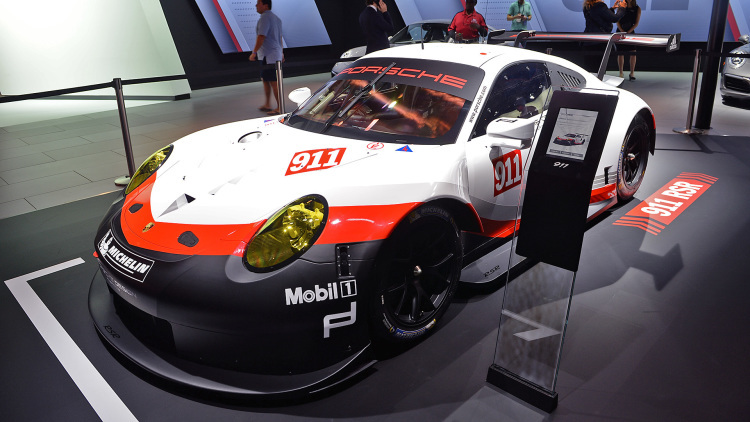 I'm sad to assume LMP1 will be a porsche parade this year, but maybe something good will come out of it eventually. I guess it's done to watching LMP2 and GT3/4 this year. No section for the World Rally Championshahaha? Gonna be a good year. Daytona next week, Bathurst the week after. Went back and found the old misc and Daytona threads. 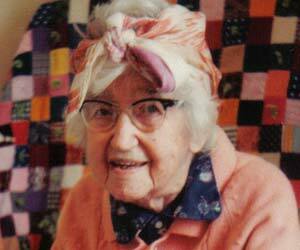 Anyone remember any other threads from archives unless I have to do the good old brute force look at every thread. There was some on Dakar and that'll I'll probably go back for. Race of Champions is happening this weekend in Miami. There's no crossover bridge this year, which is weird. IndyCar's Facebook page has some videos and livestreams, which currently has Hinch on his phone interviewing and doing what Hinch does best. Need to have emotes by the Mazda. Also should have something about Blancpain and Super GT in the OP since them streaming free on Youtube makes them way easier to get into. I said there was no crossover bridge. 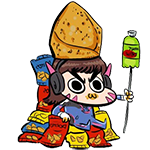 There's still a crossover. Yeah just wanted to get the OP and sportscar stuff. SuperGT I'm not well versed in (harperdc, you're being called) but can definitely can get a little thing for Blancpain. This was as the cars were finishing. It seems like one lane always has a huge advantage in putting power down out of the final corner. drat, Massa was fast in that buggy. Poor Tom Kristensen. At his age he'll never win anything in his career. Just have it be "Don't bother driving in it unless your front name is Sebastien." Same summary as last year: Watch ERC instead if you can. Although honestly WRC is kinda interesting this year with the new regulations and no more VW. I've started following WRC this season since Redbull.tv is covering it. I'll get something together tonight. I guess Mercedes feels pretty good on not picking creepy looking guy for 2017. I kind of feel like there needs to be a calendar including all these race dates and times. They are definitely faster, and seeing the aero working due to the dust is pretty cool. Sound the same to me. Ott Tanak had a misfire on the final stages that made his car sound much cooler and shoot flames from the exhaust. Ogier had a few offs and didn't look as impervious, but still won comfortably. Citroen being absolutely nowhere was probably the biggest news. He won it because everyone else had an even shittier Monte Carlo than him. These new WRC cars are pretty nuts. Some highlights are just levels of speed.